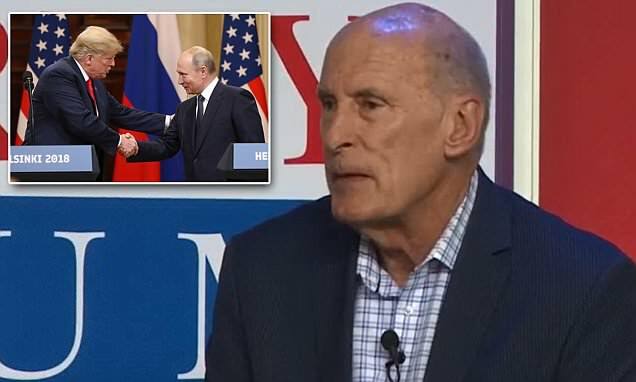 On the 19th of July 2018, the (DNI) Director of National Intelligence Dan Coats was in the middle of a TV interview with the MSNBC Host Andrea Mitchell who shared with him, the breaking news that the republican President Donald Trump had plans in the works for a follow-up summit in the Fall of 2018, with the Russian President Vladimir Putin. Director Coats acted completely surprised by this news item. He also openly admitted that he had yet to be fully informed as to what President Trump shared with President Putin at their 7/16/18 Helsinki summit. Most of us are still in shock over what we observed at the 7/16/18 Helsinki summit between the US president and the Russian leader. It was a sad spectacle to watch President Trump act like a weakling on the world’s stage. His normal bluffing and posturing demeanor where he likes to exhibit the appearance of strength, was missing. He threw the US Intelligence agencies, all of his foreign policy experts and the American peoples under the bus as he equivocated on the question of whether the USA was attacked by Russia, as it interfered with the 2016 US elections infrastructure. Since then, his backtracking has been less than convincing for most of us, with the exception of those republicans in the US congress who continue to abet and provide him aid. 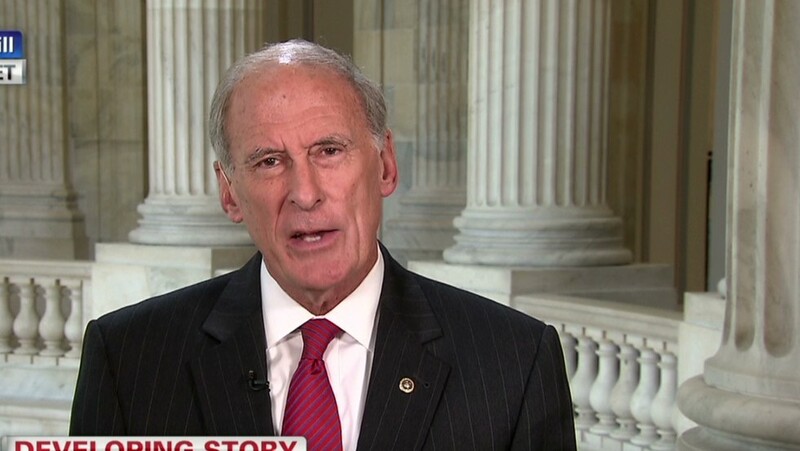 Who is this Director of National Intelligence Dan Coats who has no doubt infuriated President Trump beyond all reason, for having openly revealed that President Trump acted counter to all the advice and briefings shared with him by the US Intelligence Community prior to the 2018 Trump-Putin Helsinki summit? Here are three things to know about Coats. The above cliff notes biography of the DNI head Dan Coats tells me that he is competent, a man of integrity, and nobody’s fool. 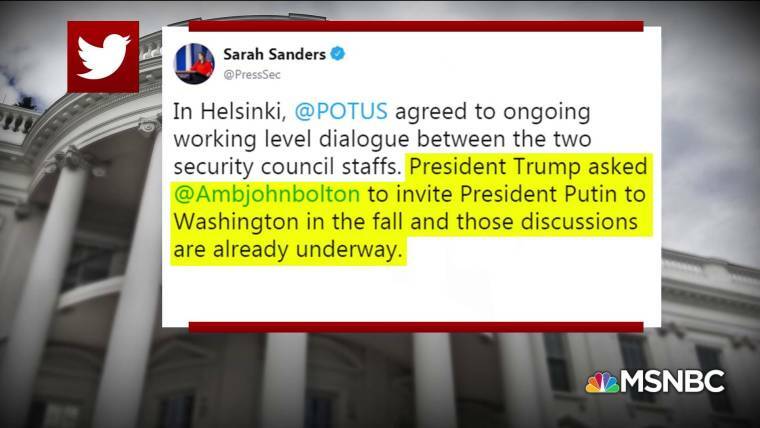 After observing Mr. Coats being so at ease in speaking truth to power to his boss, President Trump, I am 100% convinced that the US Intelligence Community also has a complete copy of a transcript based on a secret recording of the 2 hour plus one on one meet between the Presidents Trump and Putin at their 7/16/18 Helsinki Summit with only their interpreters present. I had taken it for granted that Russia would have a transcript but now I know that the US has one, as well. In addition, I am certain that Mr. Coats wasn’t a bit surprised about President Trump’s future plans for a repeat summit but he put on a great act that would normally, have made his boss, proud. Caveat Emptor: The presidents Trump of the USA and Putin of Russia continue down this path, at their own peril. I was reading about Coats this morning and his comments … I like what I see of him and he seems to be, as you noted, a man of integrity. Speculation is that he may not last long in his position as DNI, but I hope they are wrong. Of course, Trump will listen to no advice that doesn’t agree with what he wants anyway. If the U.S. does have a transcript of their private conversation, I hope somebody leaks it to the press — I really, really want to know what was said. DNI Coats can’t afford to leak the transcript. His job is to protect the USA. He has to keep his priorities straight. But think about this. He made public his criticisms within minutes after President Trump’s missteps at the 7/13/18 Helsinki summit. What would give him the comfort to do this? I could literally argue the point that he wouldn’t have been doing his job if he didn’t figure out how to take care of this situation.. He is the former Senator of Indiana, home of VP Mike Pence. Firing him would not be an easy task. After all the president would be firing the #1 US spy. President Trump would not fare well with that idea! But this would not be the first time that I’m proven to be wrong. No, Coats couldn’t leak the information, but there are others. The republicans in Congress shot down the idea of issuing a subpoena to the translators … wouldn’t it be lovely if one of the translators leaked some information, anonymously, to the WaPo or NYT? Ordinarily I would agree that it would be hard to fire Coats, but it seems that all the norms have flown out the window, so I hesitate to predict. I hope he stays … time will tell. Sigh. Gronda, several former White House communication people who served other Presidents made similar observations about communications. Everyone who faced the press had consistent messaging strategy overall, but over the next month, week and day. In other words, this is the White House position on various topics. With a President who changes positions frequently and sometimes daily, he leaves everyone in a state of chaos. They do not know the White House position. The problem with a narcissist like President Trump, anyone who isn’t on board with his thinking on any given subject is not worth a second thought. But in some cases, President Trump’s discards can cause him a lot of pain and they may even be smarter than he is. I find it hard to believe the DNI head Dan Coats would sit back and not take pro-active measures, when he suspects that the president may be acting to compromise the US national security interests, defies logic.. The IC community is going to be like fly paper on President Trump and the Russian leader Putin. With the 7/16/18 Helsinki summit, they both went too far. Gronda, I saw an interesting take on the Trump Helsinki performance. The conservative columnist noted the President did so poorly in his sycophancy and fawning over Putin, that it may backfire on Putin, as Congress, intelligence community and saner folks in the White House will be even tougher on Russia. He did add that what Trump did was unforgivable to his country and as a global leader, but I thought his take was interesting. I do agree with that take. Those in the foreign policy/ intelligence gathering business (whether republican or democrat) would have been horrified at what they witnessed at the 7/16/18 Helsinki Trump-Russia summit where President Trump discarded/ discounted all the prepping and briefing, they had provided him. Frankly, what they saw was a Russian asset on the stage claiming to be President Trump. From now on, they are going to be on him like fly paper. He will no longer get the benefit of the doubt. And they will not give an inch on Russia. This was a losing proposition for both leaders. I haven’t read about the dates for the 2nd Fall Trump-Putin Summit having been set, yet. The military parade is scheduled for November 10, 2018 at a cost of about $30 million dollars.. It only makes sense that President Trump would want him to arrive around that time. He wants to be able to show off. 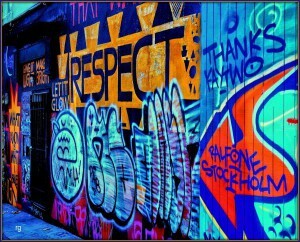 How sick is that.